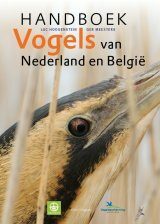 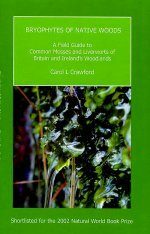 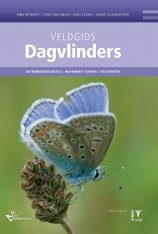 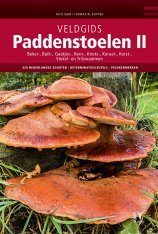 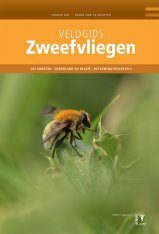 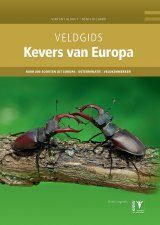 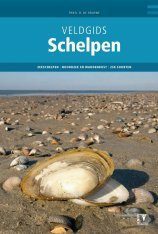 This guide covers all known species in the Netherlands and Belgium. 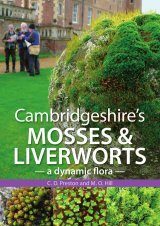 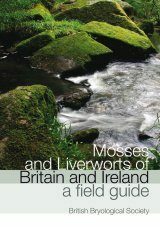 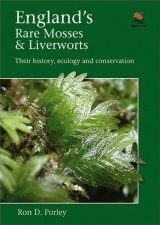 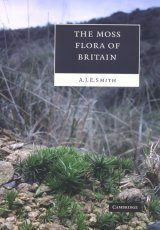 Never before identification of mosses was as simple as now! 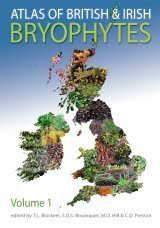 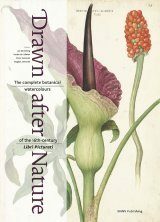 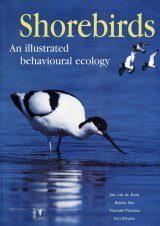 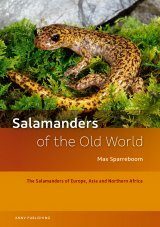 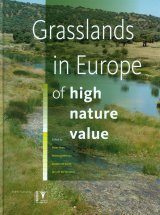 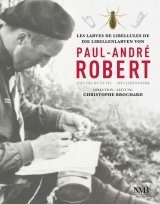 This book provides an abundance of full colour photographs, in many cases with inserts of specific details, which make recognition of species relatively easy. 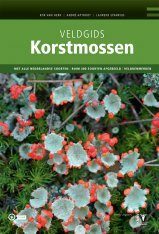 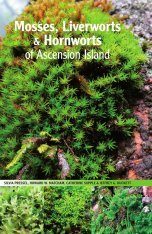 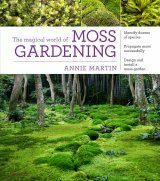 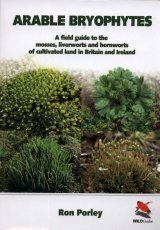 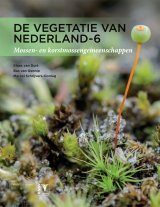 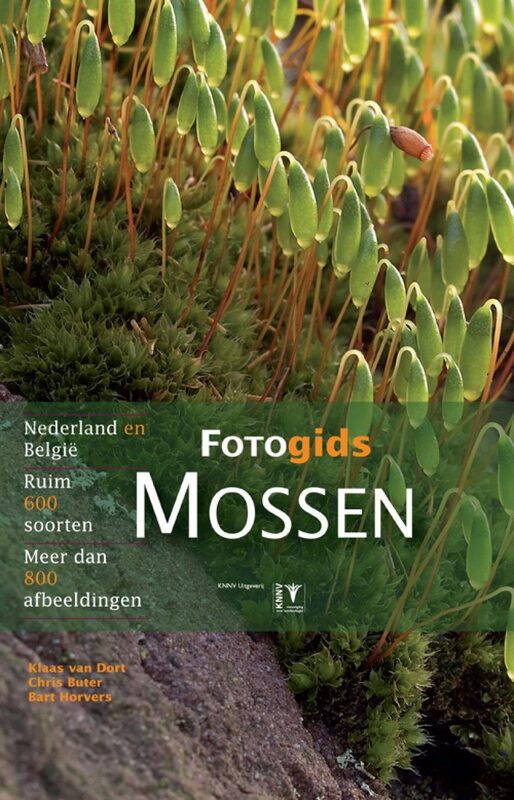 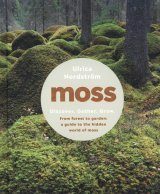 Arranging the mosses by biotope the book directly shows where to search for the name of the moss you have found. 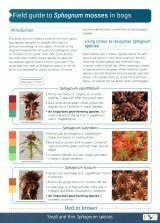 Each species receives a short description of features, with special attention to other species with which it easily can be confused.